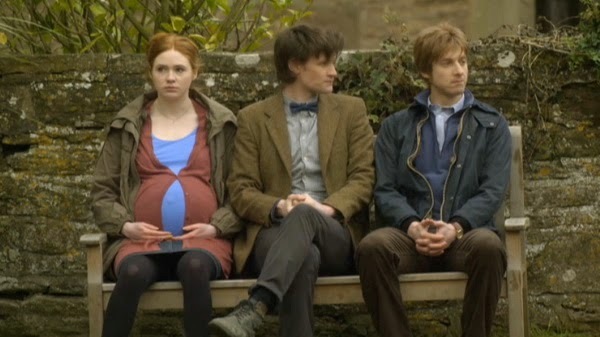 This Week In DOCTOR WHO History: May 10th to May 16th | Warped Factor - Words in the Key of Geek. 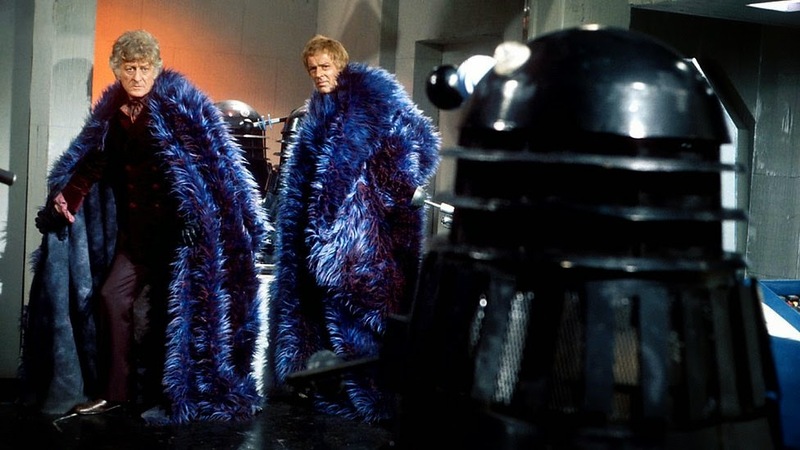 It's Sunday morning so it must be time for another look back at the episodes of Doctor Who which were broadcast this week in the show's long history. 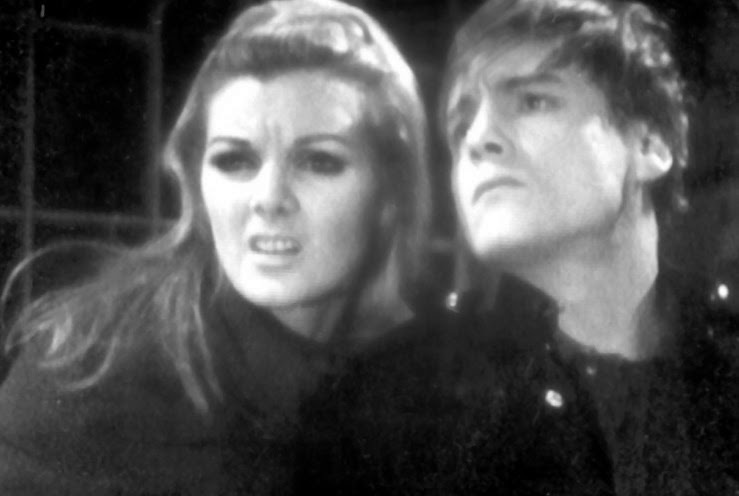 It was all leading up to the Time Lords, when on this day in 1969 episode 4 of the epic Second Doctor adventure The War Games was broadcastat 5:15pm and watched by 5.7 million viewers. Moving on to 1975 and another episode 4, this time for the Fourth Doctor - it's Revenge of the Cybermen, it was broadcast in 1975 and watched by 9.4 million. 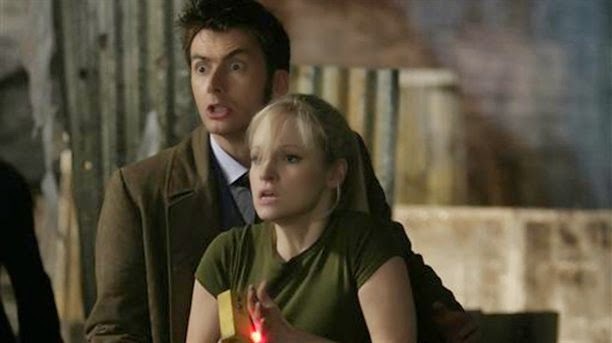 Then it's new-Who time, and the now husband and wife team of David Tennant and Georgia Moffett starring together in 2008's The Doctor's Daughter. Broadcast at 6:45pm and watched by 7.33 million viewers. Part three of The Gunfighters (titled Johnny Ringo) was broadcast on this day in 1966 and watched by 6.2 million viewers. Exactly a decade ago the Ninth Doctor took Rose back in time to see her departed Daddy - Father's Day drawing an audience of 8.06 million viewers. 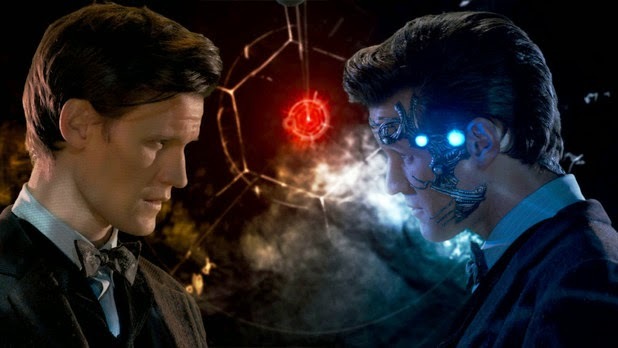 Lastly on this day, it's the Eleventh Doctor and The Doctor's Wife, which was broadcast in 2011 at 6:30pm and watched by 7.97 million viewers. Across the pond in the USA the TV Movie received it's debut on FOX, airing to disappointing numbers and all but ensuring the planned UK/US Doctor Who series would not go ahead! Ah well, there was always Big Finish in the Eighth Doctor's future. 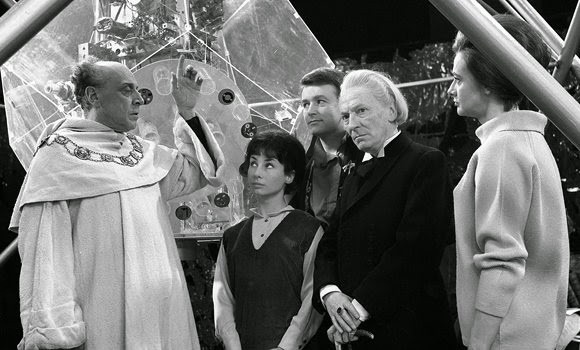 On this day in 1964 part sixth and final part of The Keys of Marinus was broadcast at 5.17pm and watched by a 6.9 million viewers. And finally for this week, in 1970 episode 2 of Inferno was watched by 5.9 million.